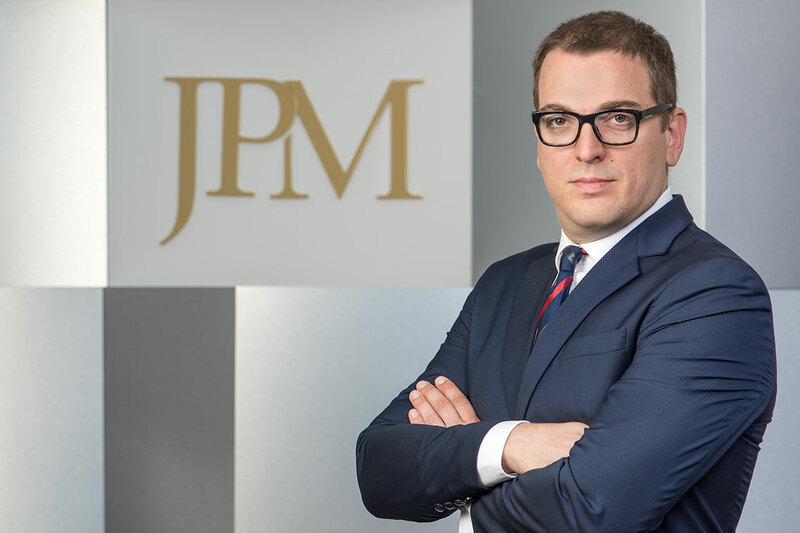 Djordje is a partner in the dispute resolution practice of JPM. He represents clients in all types of national and cross-border disputes before state and arbitration courts. Djordje regularly acts for national and international companies from the financial services, insurance, IT, retail and professional services sectors. He has extensive experience in complex commercial and corporate as well as insurance disputes. Djordje also deals with arbitration and has experience in conducting cases subject to many different systems of law and under many major institutional rules, in particular under the arbitration rules of the ICC, UNCITRAL and VIAC, but also before local arbitral tribunals. His work covers all stages of the arbitration process, from initial advice to clients and settlement negotiations up to advocacy during hearings and enforcement (or opposing enforcement) of an award. He regularly speaks at arbitration conferences and publishes in various leading CEE and Serbian legal journals. He is recognized as leading expert for Dispute resolution in legal directories. He is recommended by clients in Chambers&Partners and Legal 500 EMEA for all kind of dispute resolution.